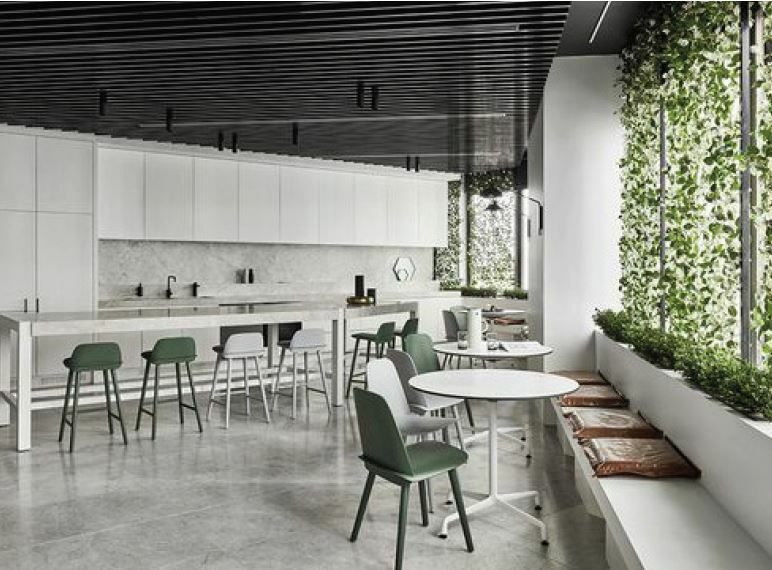 Located in Bloomsbury Way in Midtown this is a new office building. 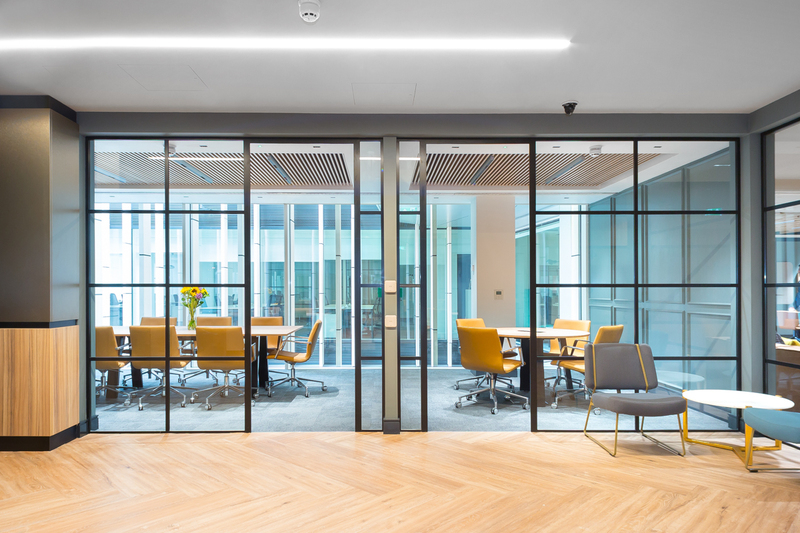 This Bloomsbury office space is fully fitted tailored for 20-35 workstations with breakout areas and meeting rooms. Ready for immediate occupation. 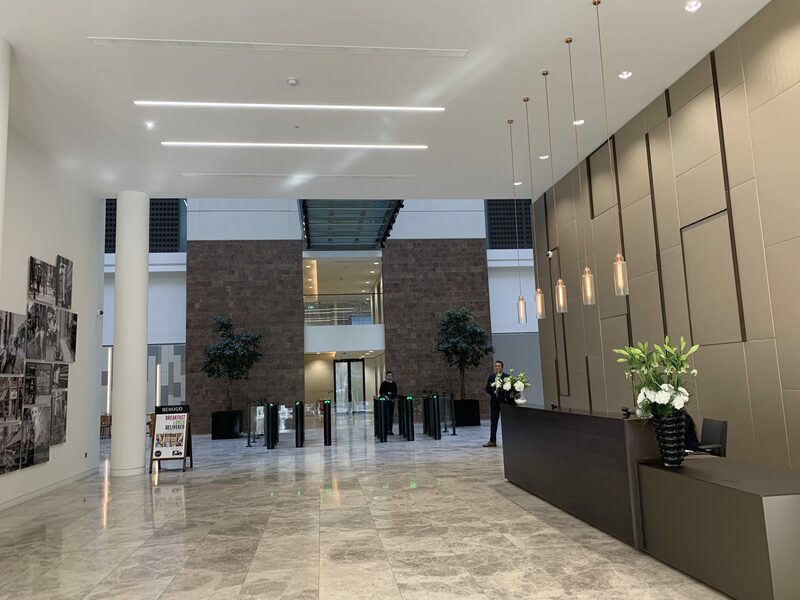 Ideal for companies or professional businesses wanting to have Midtown office space without needing to think about paying for fitout, business rates and service charge. The pricing for Bloomsbury Way is based on fully inclusive and is available for swift occupation. 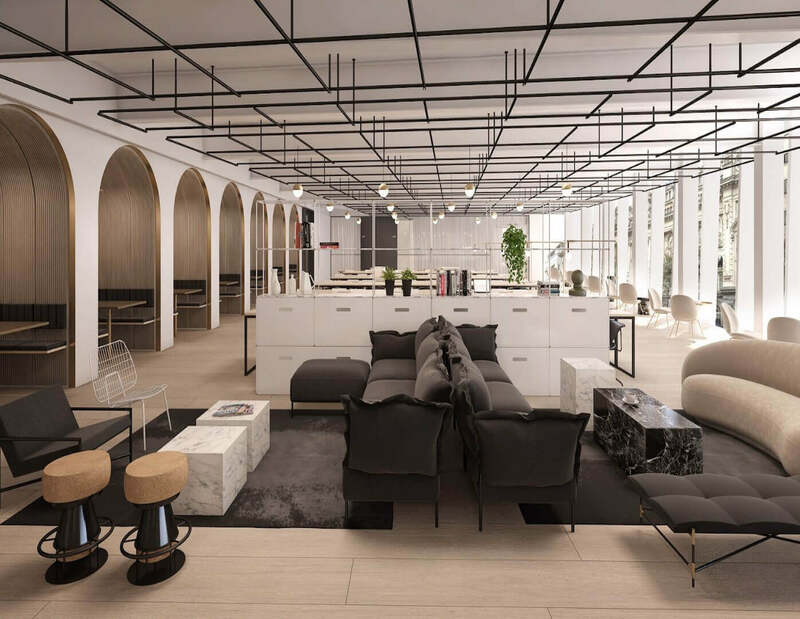 The office space has already created a number of spacious meeting rooms and plenty of breakout areas. 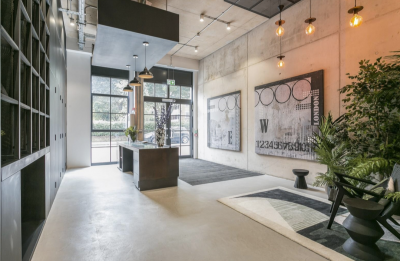 Bloomsbury Way is an ideal building for business who require quality office space. Prices for 50 workstations is £850 per month plus Vat. Want to view other office space? 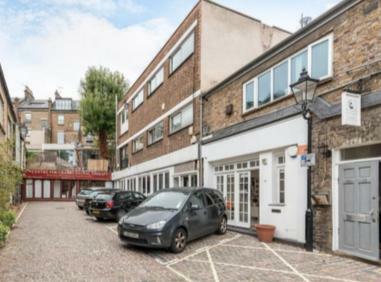 77 Farringdon Road EC1 is stunning £725 per workstation pcm +vat. 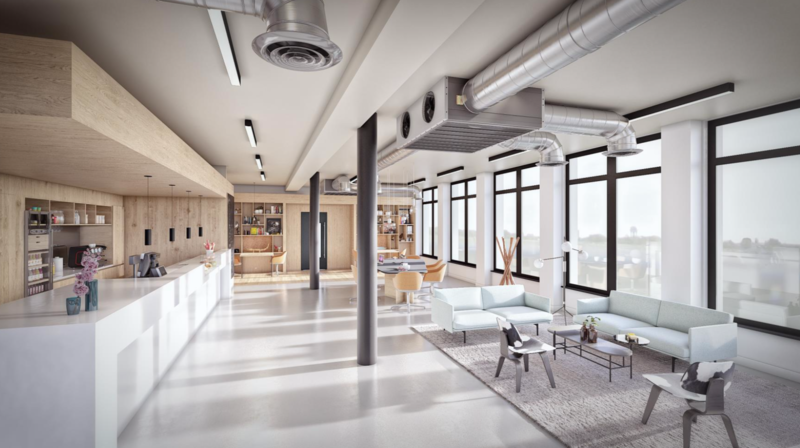 Farringdon office space available from £2,300 pcm +vat – £5,000 pcm +vat. 81 Chancery Lane WC2 pricing for 8 desks is from £5,224 pcm + vat. 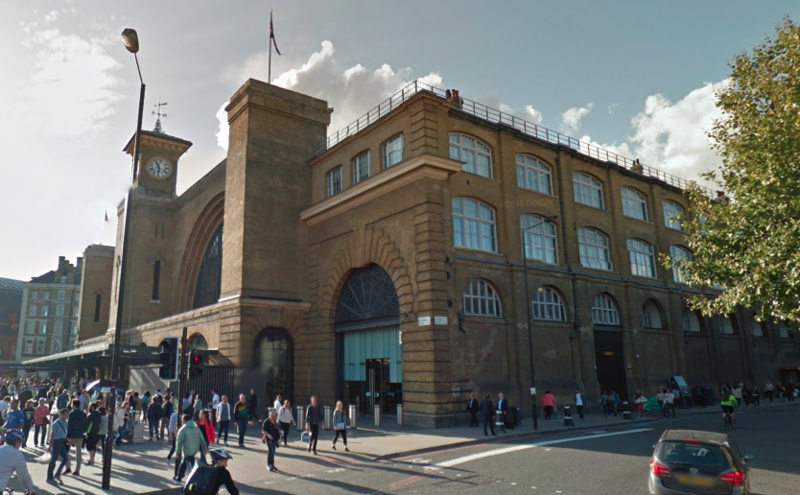 Eastside Kings Cross office space, prices are from £945 per workstation pcm +vat. Hatton Wall, Farringdon office space is available for £29,500 pcm + vat. New building launching soon in Holborn prices are from £800 per workstation + Vat pcm. 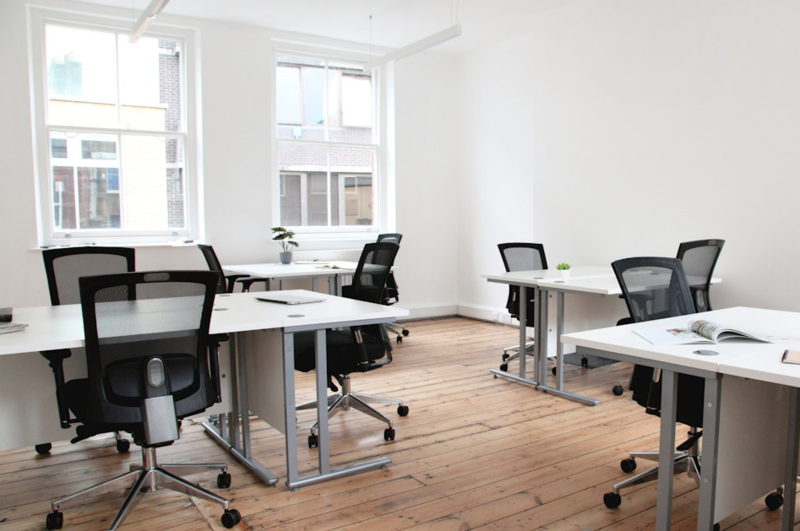 Stunning 10 person office in Farringdon. Only £4,600 per month plus Vat, fully inclusive.